from all across the globe can use the interface in the language they know. [*]Trade online in a convenient and fast browser terminal in a multitude of trading instruments. You can access all kinds of currency pairs, cryptocurrencies, precious metals, oil, corporate shares, and stock indexes. The set of instruments we offer satisfies any trader’s needs. Add your traded instruments to favourites, customize your quick trading view and type of a trading chart. Also, we’ve provided for one-click trading in your favourite instruments. [*]Use the embedded options of our partner TradingView - the leader in the sphere of technical and graphic analysis tools on online charts. Use the incredible number of indicators and scripts, compare the charts of different tools, customize your charts view, exploit numerous graphic analysis tools, and step up the level of your trading! [*]Enjoy comprehensive and up-to-date analytical support for each instrument. Having opened a chart of any instrument, you will find the Info on the instrument tab that contains the data on its trading sessions, market sentiment, volatility, and margin requirements. The next tab, Analytics News, contains the latest daily reviews, forecasts, and signals of the most popular indicators for a chosen instrument from the independent analytical agency Claws&Horns. 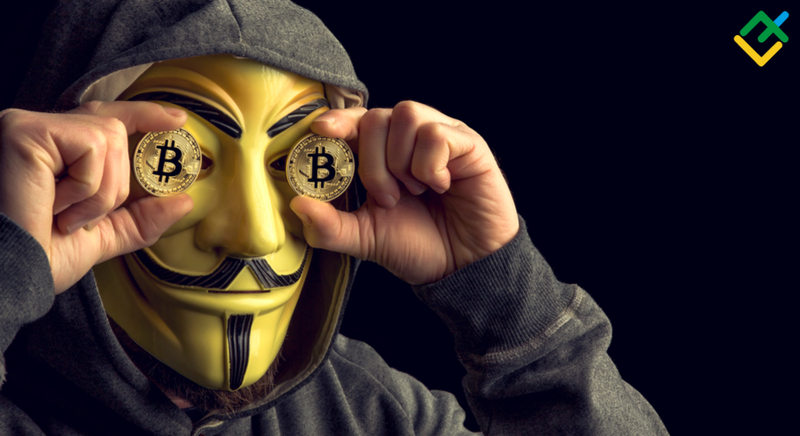 [*]Exploit embedded functions for social trading and trade copying. We’ve developed a functional ranking of traders who provide their trades for copying. The ranking allows you to choose the best trader and start copying his/her profitable trades onto your own trading account. Assess the risk level, the trading strategy, and the profitability chart of the chosen trader, customize your copying settings for better efficiency, and start copying successful and professional trades. [*]Make fast deposits and withdrawals, based on the data on your trade and copy portfolio. The Finance section allows you to make deposits through the most popular e-payment systems, bank transfers, and bank cards. The system will automatically remember the method you’ve used the first time and will show it on the top of the list for your convenience. [*]Chat in the global Traders’ chat and join information channels to receive the latest training materials, useful thematic articles, research and opinions of professional traders and analysts. Exploit new knowledge, share useful information and ask questions to the traders from all over the world. Invite your friends to the traders’ community to exchange experience and discover new horizons. The support team can be also contacted through the chat section. 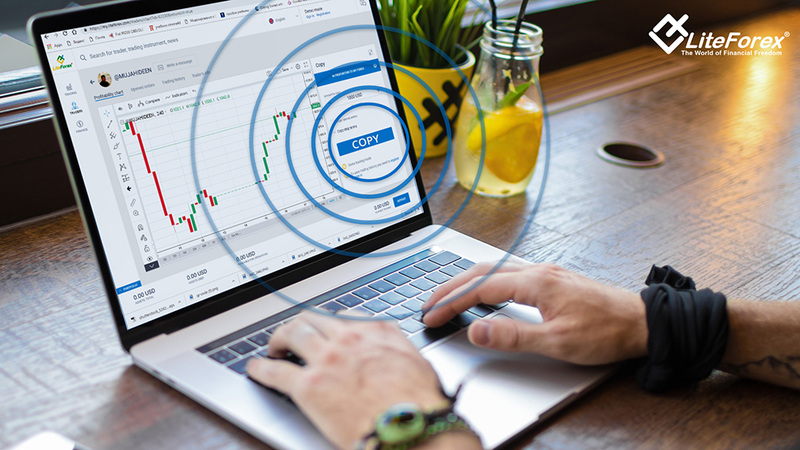 There’s no change in the set of trading functions for the fans of the MetaTrader platform: they still can work within their familiar trading environment while all the trades from MT4/5 will be automatically duplicated into the web version of LiteForex’s Client Trading Profile. If you have any questions left concerning the functions of the new client space, please get familiar with a detailed review and screenshots by our economic observer in the traders’ blog. Also, feel free to contact our support team through personal messages or the chat of the new client profile. The server time GMT +3 indicated in the schedule corresponds to the time indicated in the trading platform. Please consider this information when trading. The instruments that are not specified in the table above are traded in normal mode. We hereby inform you of amendments to the Affiliate Agreement, which come into effect as of 16 October 2018. The amended paragraphs are: 5.7, 5.7.2, 5.8. The removed paragraphs are: 5.7.3, 5.9. You can find the amendments and modified Agreement on LiteForex site. All new partners will get maximum comission 70% from markup. 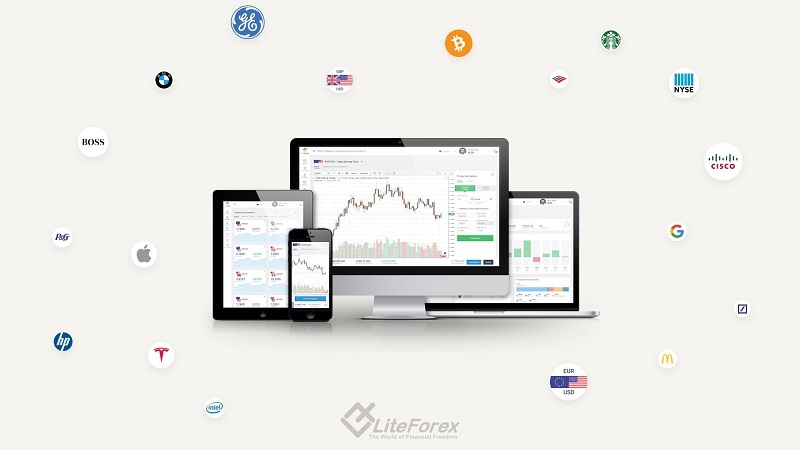 Start your profitable partnership with LiteForex. It’s now even easier and faster to copy successful traders’ trades. You’re just 3 steps away from success: top up your own trading account, select a trader from the list and click on COPY. That's all! Any trading operations opened in the trader’s account will be automatically copied into your own trading account. If you tick the “copy open trades” box, all current trading operations from the copied account will be opened in your own account at the price available at the moment of the copy trading launch. Exploit the experience of others for earning an income in the financial markets fast and easily! 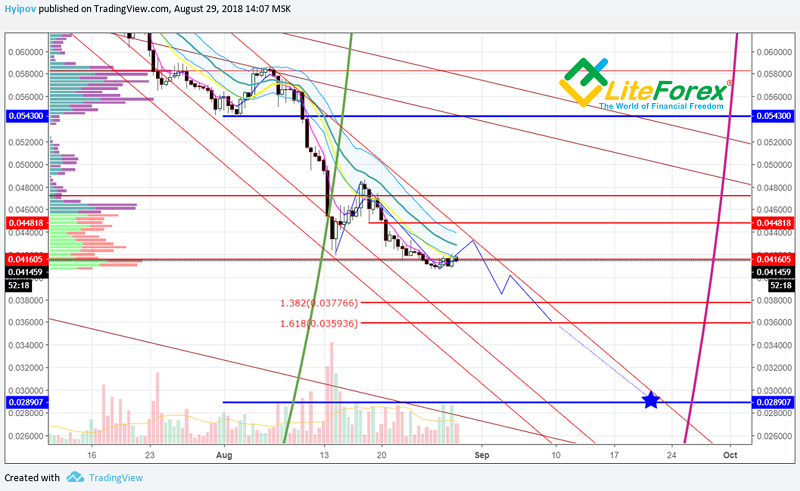 We hereby inform you that there have been some changes in the range of instruments provided by LiteForex, as well as in the trading conditions for oil (UKBrent, USCrude). First, LiteForex is expanding the range of precious metals. Starting the new trading week, November 5, 2018, our clients will be able to enjoy trading in platinum XPTUSD and palladium XPDUSD, which are popular investment instruments. Second, due to changes in the service of our liquidity provider, we terminate quoting and trading in the Moscow MOEX exchange indices. Please be advised that all trades in this group of instruments must be closed until 14:00 on Friday, November 2, 2018, server time (GMT+2 as in the LiteForex trading terminal). Please also take into account that on the specified time, we will be forced to close all open positions for this group of instruments at the current price. We apologize for the inconvenience and hope for your understanding. Third, the size of contract for oil will be increased 10 times this Saturday, November 3, 2018 (UKBrent, USCrude) due to the requirements of the liquidity provider for both current and new trades. The volume of open trades at the time of the contract change will be changed in accordance with the new requirements, i.e. decreased 10 times. Please adjust your trade in accordance with these changes. Finally, this Saturday, November 3, 2018, the Tick Size will also be increased 10 times in all stock indices for both current and new trades in connection with the requirements of the liquidity provider. This change, in turn, will result in a 10-fold decrease in the price of a point and margin size of the positions. The volume of open trades at the time of the tick size change will also be decreased 10 times. Profit and margin for current positions will remain the same. Please adjust your trade in accordance with these changes. If you have any questions, please contact us via LiveChat.